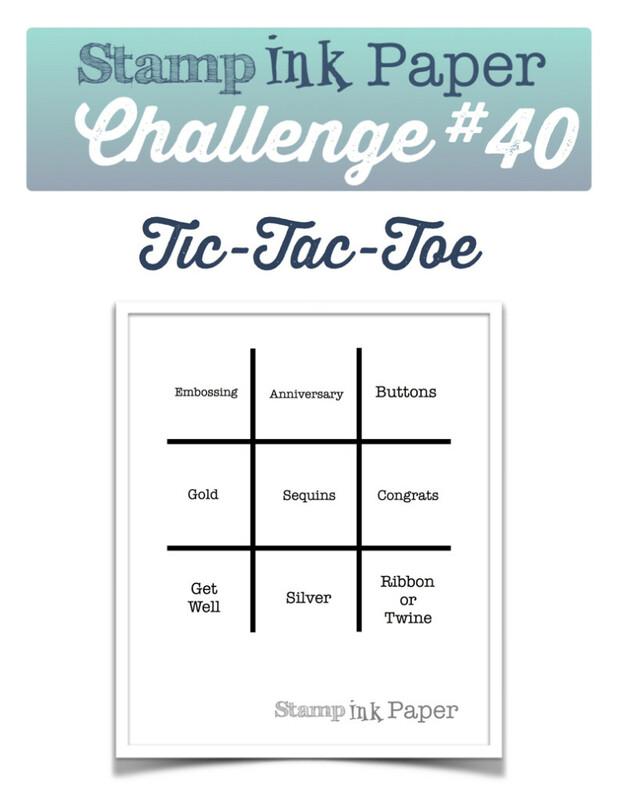 Home / Blog / SIP Challenge 40 – Tic-Tac-Toe from Lisa! 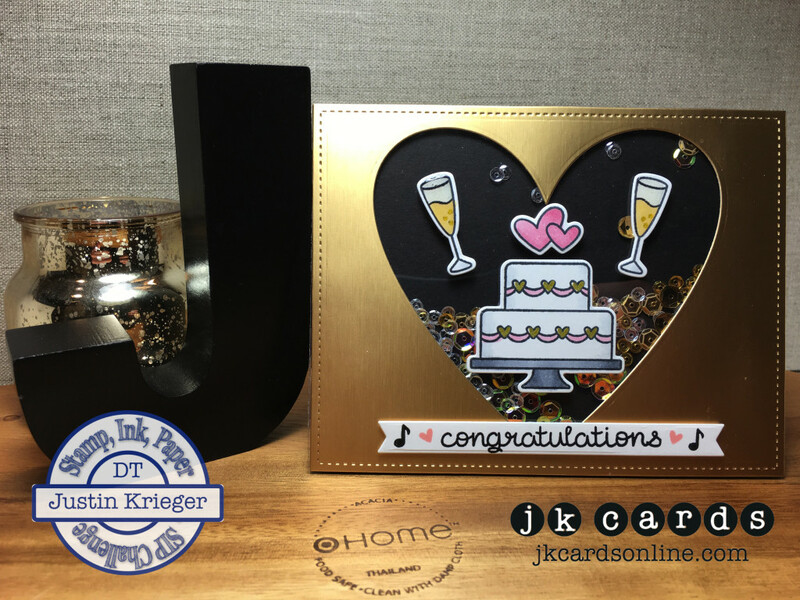 This entry was posted in Blog, Cards, Copic, Crafts, Embellishments, Lawn Fawn, Photopolymer, Pretty Pink Posh, Recollections, Simon Says Stamp, Stamps and tagged Card Making, Crafts, Lawn Fawn, Simon Says Stamp, SIP Challenge, Wedding. Bookmark the permalink. What a perfect layout for the challenge! I love your champagne glasses along with the heart and sequins. So nice! Have a great day! This is such an amazing and classy card!! Love it! Ha! As soon as I saw sequins in the middle, I knew you’d be all over this. Fab card, Justin! Hope you enjoyed the movie.